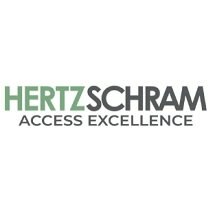 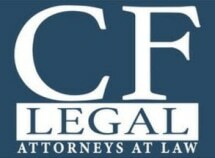 Receive The Exceptional Legal Counsel You Deserve. 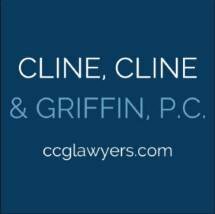 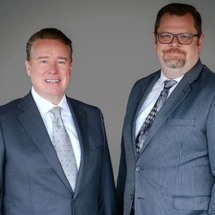 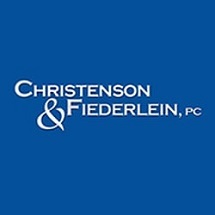 Call Christenson & Fiederlein Today! 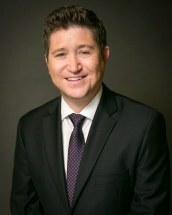 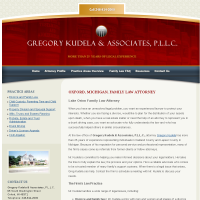 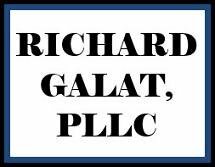 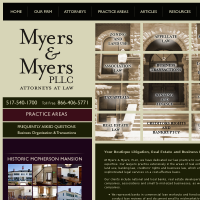 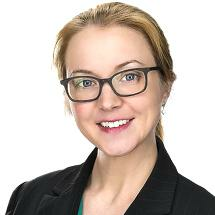 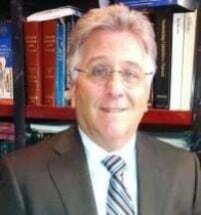 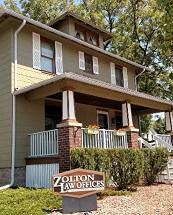 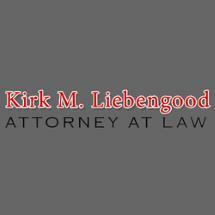 Need an attorney in Burton, Michigan? 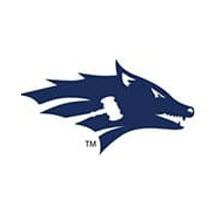 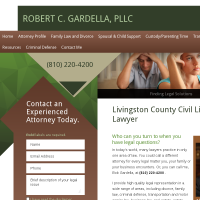 Use the contact form on the profiles to connect with a Burton, Michigan attorney for legal advice.